Please fill out the parent survey after you attend the Bridge Bill Meeting for your child. You can fill it out in the Media Center or go to the link here if you have internet and your own device. Thank you for your participation. 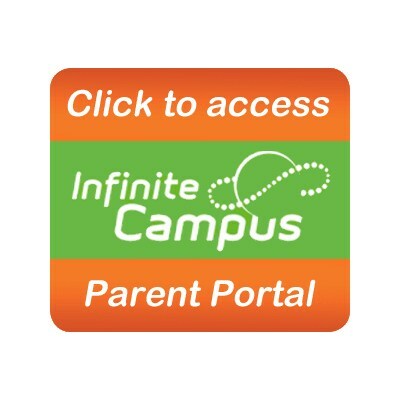 Please make sure your Parent Portal in Infinite Campus is up to date!